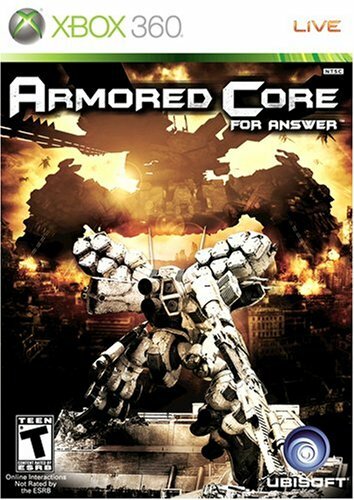 Armored Core: For Answer Xbox 360 Game. Complete And Tested! Armored Core: For Answer (Microsoft Xbox 360, 2008) Complete tested plays great! Armored Core: For Answer (Microsoft Xbox 360, 2008) Game Rare Mech Complete ! Armored Core For Answer Xbox 360 Rare OOP CIB One Cent Look! Armored Core For Answer (Xbox 360) VideoGames ?? Complete with manual! ?? ?